Simultaneous to the first industrial production of baby food, Georg Hipp started with the cultivation of fruit and vegetables on natural soils and without the use of chemicals in 1956. Impressed by the idea of the Swiss pioneer, Dr. Hans Müller, the founder of organic-biological farming, he now had one goal: to produce healthy and tasty baby food from organic raw materials. 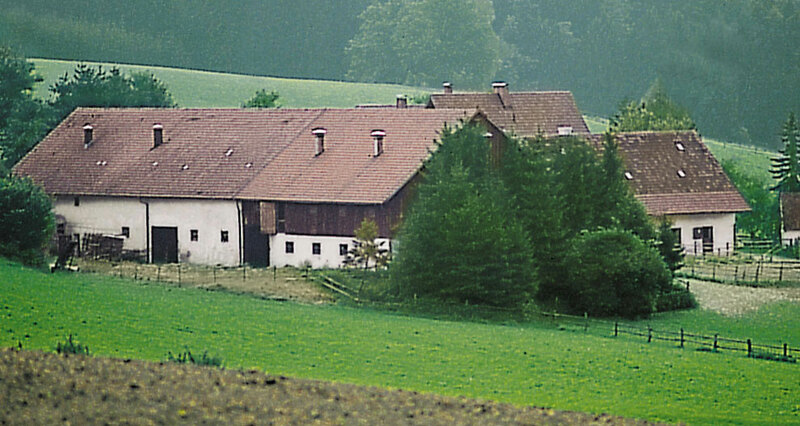 The family-owned Ehrensberg farm near Pfaffenhofen then converted to organic production. Son Claus and his two brothers, Georg and Paulus, took over the management in 1967 and developed the idea of organic farming further, step by step.